Fast Reliable Skip Services In Clapham. Clapham's Leading Skip and Grab Hire Company. Reliable Rubbish Clearance in Clapham. Throwing away large or bulky items on the back of a home renovation or building project is never easy – and while you may think it fairly reasonable to take a few car loads of debris and rubbish to your local dump, wouldn’t it be a whole lot simpler to have your very own skip right outside your door? One that can be picked up when you’re finished with it – without quibble and without any of the headaches that come with skip rental in Clapham elsewhere? Wonder no longer – as Clapham Skip Hire are here to help make your rubbish removal that little bit less stressful. 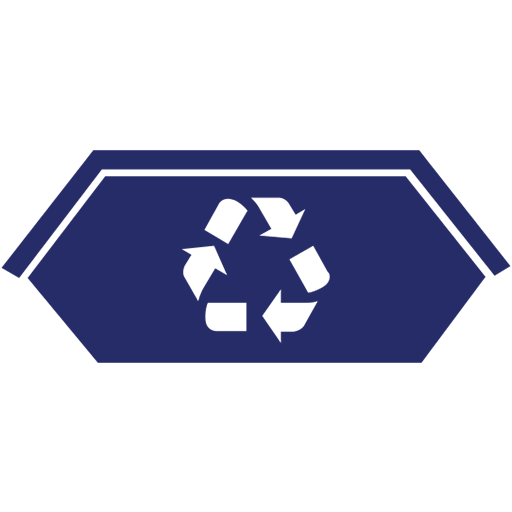 Clapham Skip Hire is a family-run business which supplies skip rental and removal to businesses and family households throughout the region. This means that whether you’re undertaking heavy renovations, making changes to your building or are simply looking to remove much of the old fixtures and fittings from your property before you vacate, we can be on hand to ensure that all goes swimmingly – and that you won’t have to worry about where your excess rubbish goes once you’re done with it. 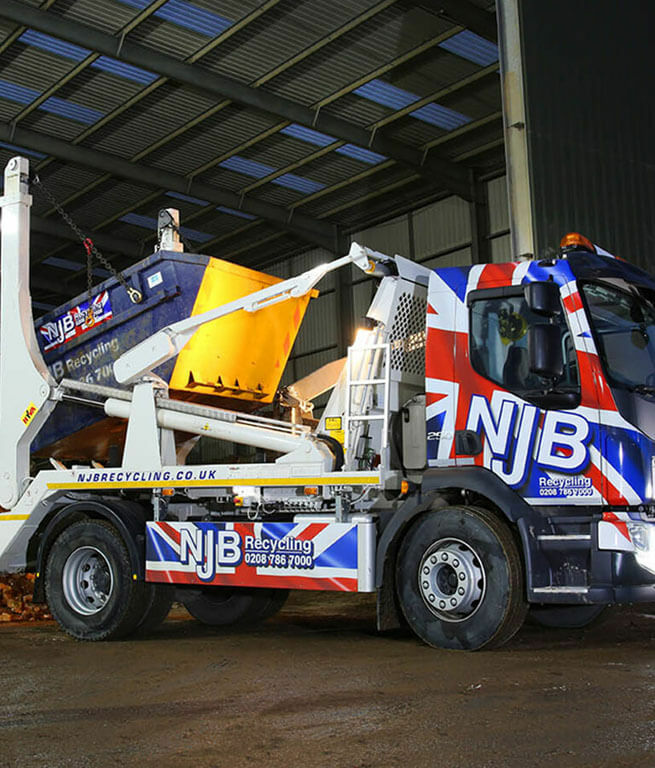 It’s important to us that your skip hire experience goes swimmingly – and having been in the trade for over 25 years, our family-run team understand how important it is to have straightforward, dependable skip removal on hand at even the most inopportune of times. Don’t let the debris pile up while you’re looking for skip hire in Clapham – let Clapham Skip Hire be your first and last port of call for affordable, professional refuse removal on demand. Available at short notice and flexible to a wide range of budgets, call us on 02087867000 to learn more or email us at your convenience for a quote without any obligations attached! Are you in need of the best same day skip hire service in Clapham and beyond? Looking for affordable and cheap rubbish removals which can be arranged at your property at short notice? Clapham Skip Hire offer skip lorry and house clearance services to suit a wide range of budgets and rubbish collection needs – meaning that if you’re in need of a skip hire company or waste disposal specialist Clapham or elsewhere – and you’re not sure about the cost of refuse removal and disposal on the whole. Come and talk to our top team first for local rates and the best prices on 2 yard skips, 4 yard skips and larger. We support skip bins all the way up to 20 and 40 yard skips! Contact us for a cheap, reliable quote and timescales you can depend upon. We understand that – of course – time is money! 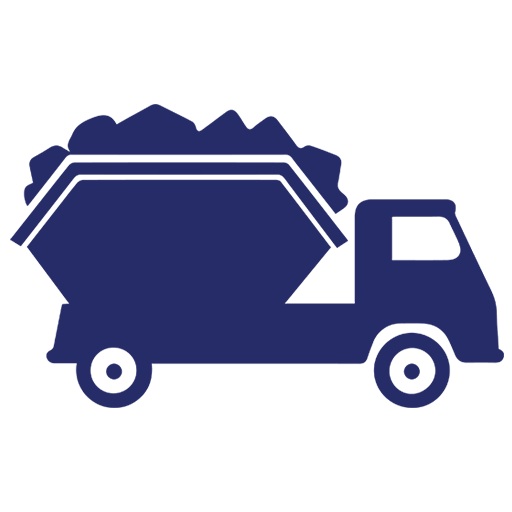 Clapham Skip Hire are a seasoned team of professional local skip experts, available for hire to clear, collect, recycle and more besides. 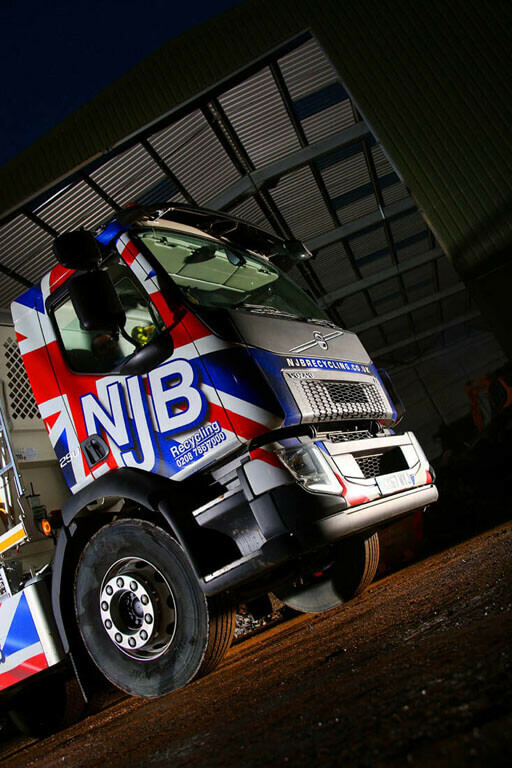 Whether you are overseeing a home or house clearance in London or need a large skip for construction site clear-up, we can be on hand with the best value skip and/or waste collection service based upon your needs as well as your budget. We will never set you up with a tariff or a deal that doesn’t give you great value in return. Local skip hire prices Clapham and beyond can vary, but the difference here at Clapham Skip Hire lies in the fact that we are always up from on skip rental cost. Hire a skip for a day or rent a skip at short notice – we’ll always be here to support you. Commercial, industrial and construction site skips are available from our wide fleet of vehicles as and when you need them. For the best waste management Clapham has to offer, call on us to supply you with a skip, a man with a van or more besides. Need mini skip hire Clapham or beyond? 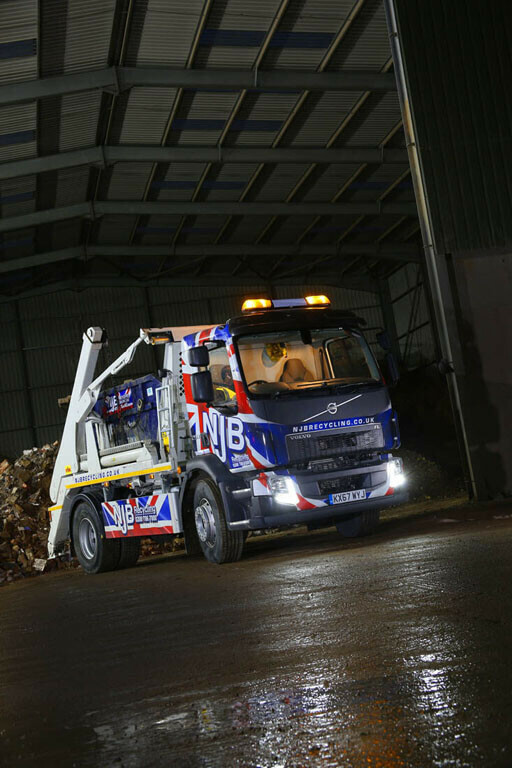 Commercial skip hire Clapham firms depend upon? Local skip hire Clapham and elsewhere is available today. 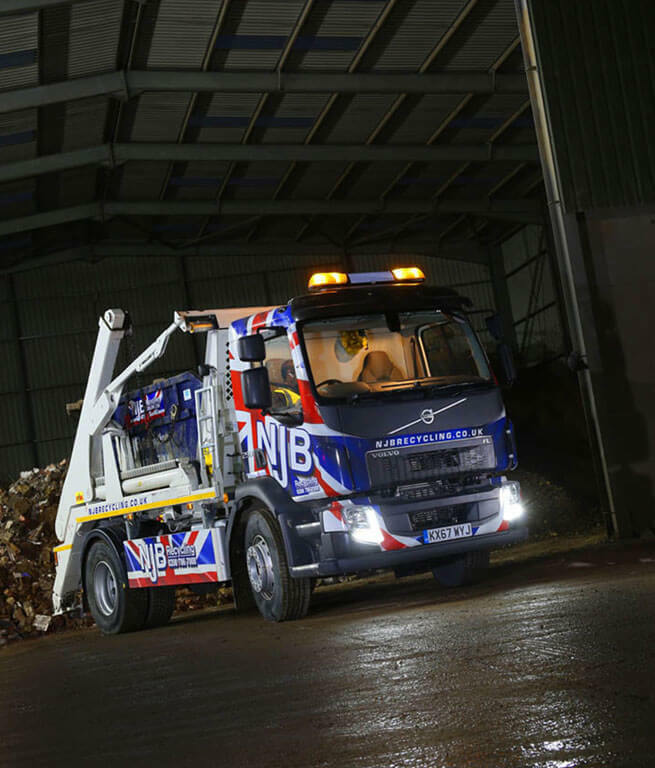 For construction waste clearance and larger jobs, while we offer 20 yard skips and larger to cater to heavy duty refuse – a grab arm and vehicle will help to take the strain even more so. Perfect for heavy duty or high risk collection and waste recycling Clapham and beyond, our affordable grab hire vehicles can be with you in a flash to get rid of all that trash! 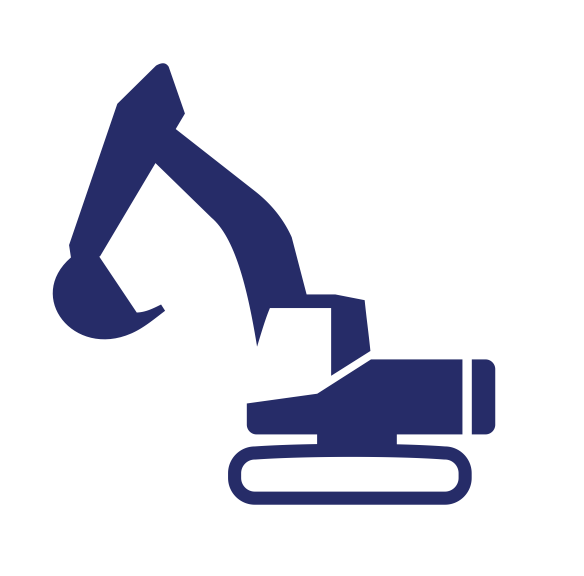 We regularly support top grab lorry services for businesses, larger industrial sites and even household clearances where applicable! Grab hire is safe, efficient and cost-effective – it saves you time and money if you have a brilliant machine or two to help you carry the bigger loads. 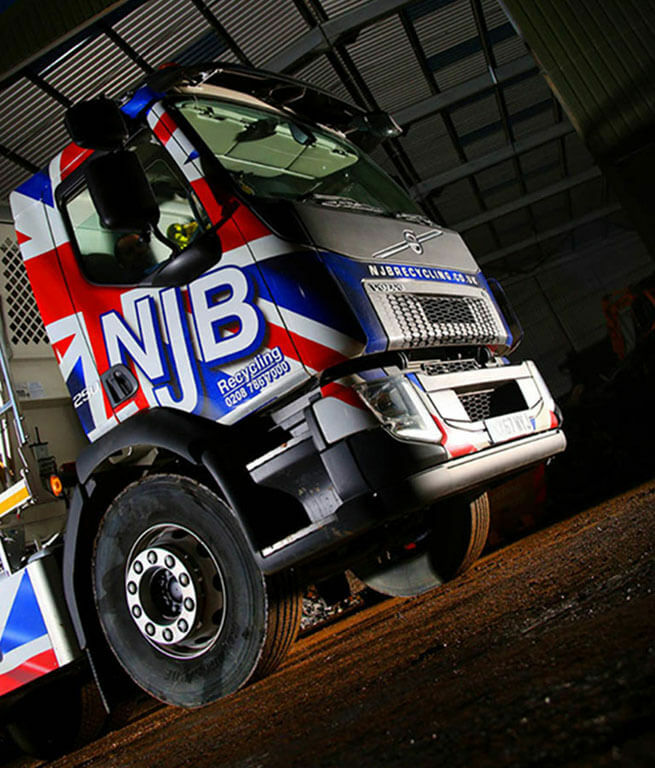 Rubbish removals services in London and elsewhere will vary in terms of scope and expertise – and here at Clapham Skip Hire, we’re proud to be able to support our clients with a range of incredible and reliable rubbish removal standards at the best prices in our region. Looking for cheap rubbish removal Clapham families and firms can rely upon? Don’t go looking for specialist services elsewhere until we’ve offered you a quote for domestic rubbish disposal or commercial waste management. We understand that arranging for rubbish clearance and rubbish collection Clapham can be tricky if you’ve missed a local bin collection – or if you’re struggling to negotiate waste pick-up with your local council – which is why we’re here with affordable man and van rubbish recycling services to pick up and dispose of bulky waste, household items no longer in use, and even bags of rubbish that otherwise haven’t been collected. Our reliable experts are here to help handle the load – from home to home and from firm to firm in our area. 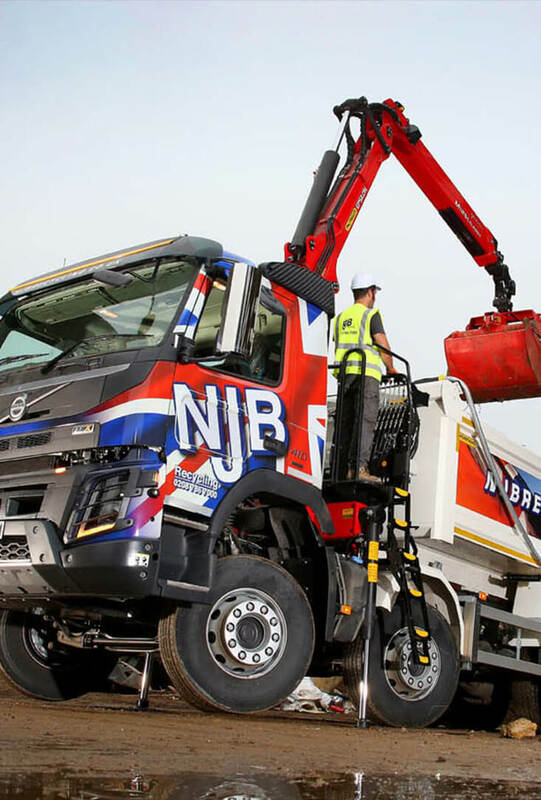 It’s important to make sure that your company or firm has a regular waste management policy set out – getting your rubbish clearance and rubbish disposal in check is a matter of public health and safety in many cases, and Clapham Skip Hire can be on hand to be you regular specialist waste management experts. Whether you’re setting up a new contract to fit your budget – or if you simply need one or two consultations to get the bulk of waste clear from your premises – give our team a call the next time you’re searching for cheap waste management near me! For garden clearance needs and for rubbish removal Clapham and beyond, our team are also only too happy to help. Need help removing garden rubbish and waste at short notice? One call is all it takes – or email us for more details. Don’t hesitate to get in touch if you’re in need of domestic skip hire for house clearances, RoRo skip hire for construction or commercial disposals or general recycling – or if you need a man in a van to help remove that bulky waste. Call Clapham Skip Hire today on 02087867000 or email us with your query!